Geez, this really got me. 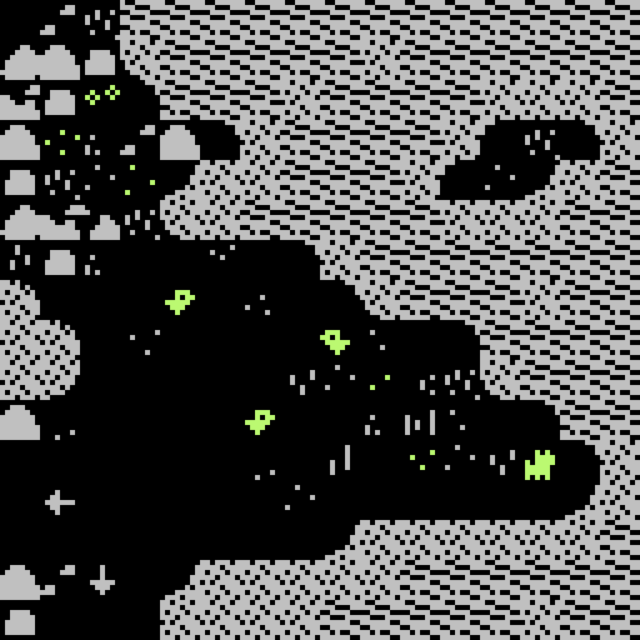 It's really impressive how you managed to pull such a poignant moment like this out of bitsy! Thank you for this nice moment.